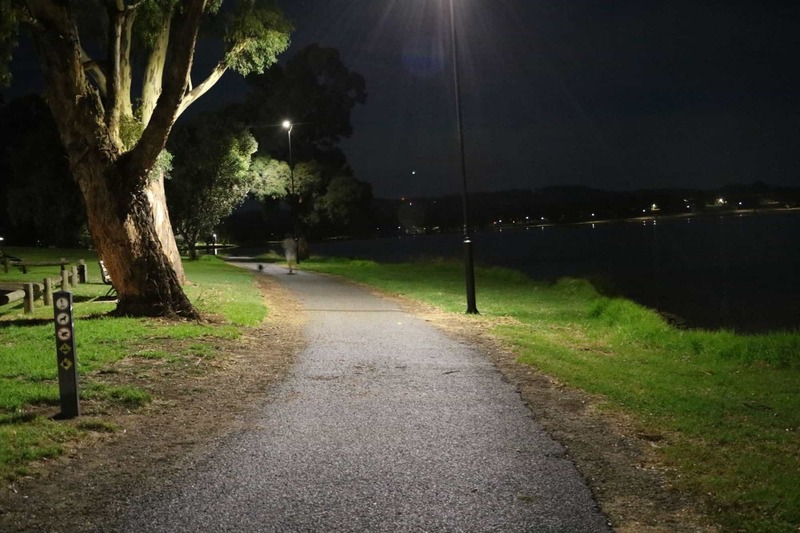 PRESS RELEASE – Adelaide, South Australia, Thursday, April 27, 2017 – Green Frog Systems, Leading Australian Street Lighting Designer, will participate as an exhibitor at the 2017 International Lighting Fair (LFI), the premier annual event for Lighting Industry professionals, in booth #5254. The event will take place at the Pennsylvania Convention Center, Philadelphia, PA between the 9th and 11th of May 2017. Targeted to a diverse group of lighting industry professionals including lighting designers, specifiers, architects, consultants and engineers from around the world. The LFI offers a comprehensive commercial lighting trade show and conference of exceptional professional development opportunities as well as the industry’s newest and most advanced products and technologies. “I always look forward to attending the LFI, “ Said Green Frog Systems CEO, David Wilson ‘it’s a high point of my calendar, the growth of this event is truly impressive and the caliber and diversity of technology on show is something I always look forward to seeing”. 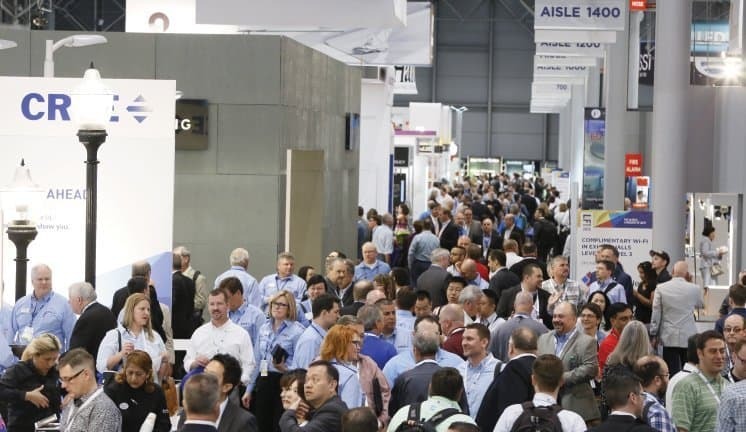 LIGHTFAIR® International is the world’s largest annual architectural and commercial lighting trade show and conference and is sponsored by the Illuminating Engineering Society (IES) and the International Association of Lighting Designers (IALD). For more information about, please visit WWW.LIGHTFAIR.COM.